No single event in human history has received more attention than the suffering and crucifixion of Jesus of Nazareth. Dr. Trevor Smith shares a series of messages that guide us through the last 24 hours of Jesus’ life. Each sermon will help you experience and understand the significance of Jesus’ suffering and death. 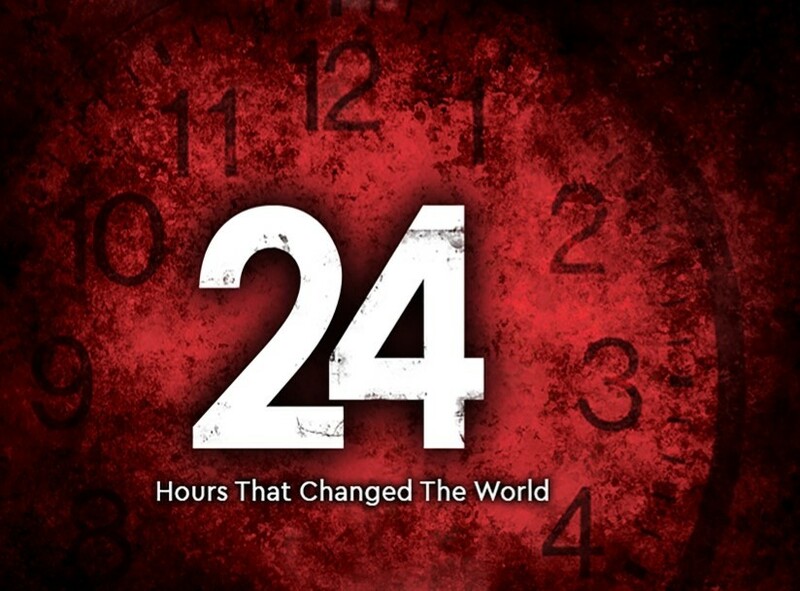 Whether you are a long-time Christian or simply curious about the story of Christ’s crucifixion, we invite you to join us at Nichols Hills United Methodist Church for this powerful series as we retrace 24 Hours That Changed the World.